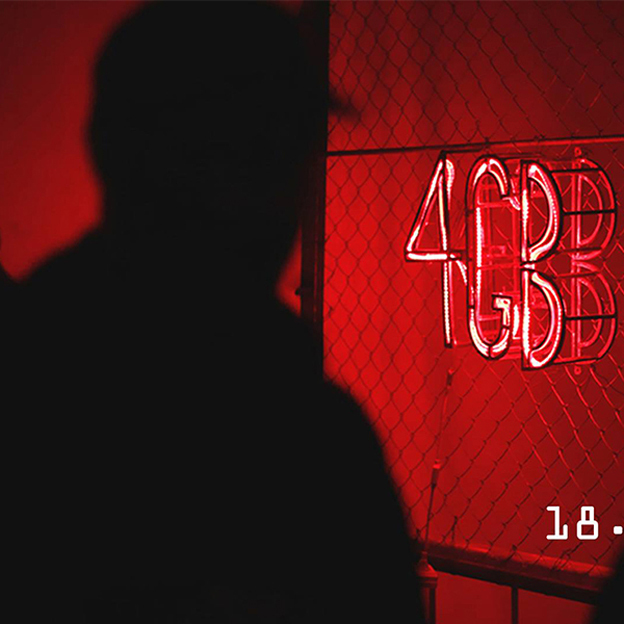 4GB – started as a small gathering organized by group of friends paying tribute to Gio Bakanidze, Georgian DJ who was a pioneer and an innovator. Since 2011 the festival has hosted local and international talented Dj’s who keep the audience upbeat. When: May 18th, 19th, 25th, and 26th. Where: Tbilisi, Saguramo, Center of Space Construction.